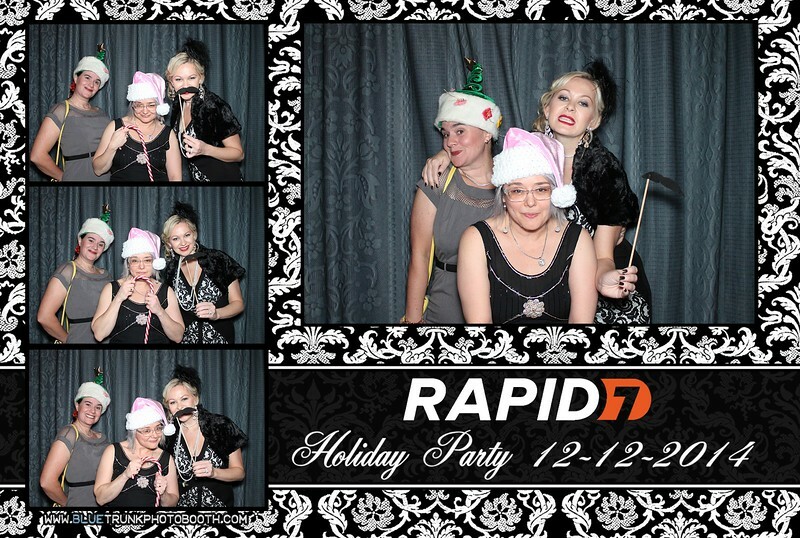 so much fun at the photobooth! 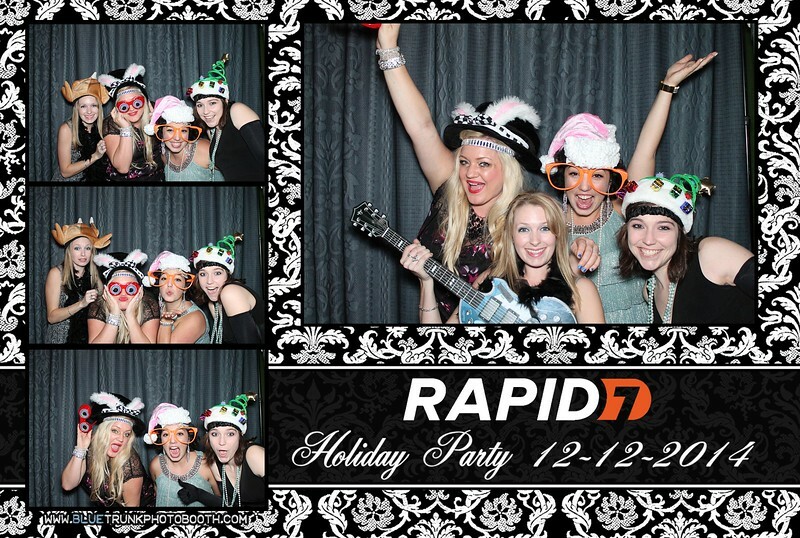 Set up for a company holiday party in downtown austin texas. 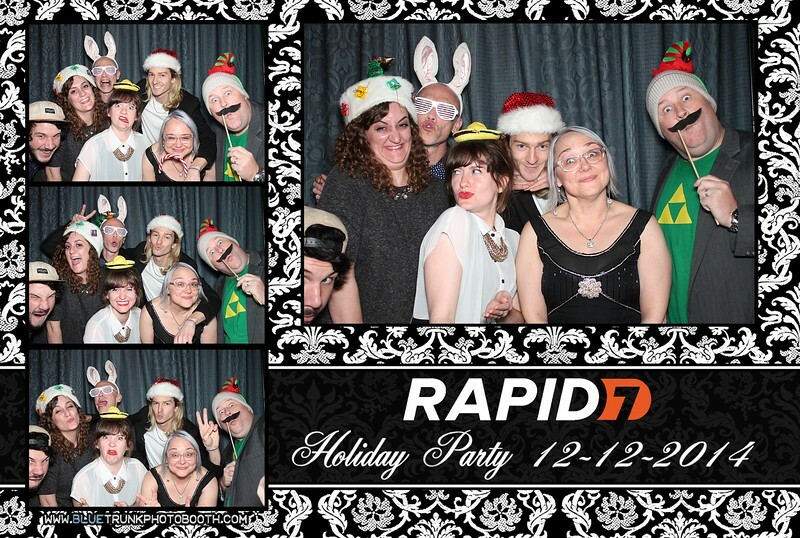 we went with a ruffled look on the curtain as we were short on space at this holiday party. Just one of the advantages to our blue trunk model.... we can fit in tight spots when short on space. 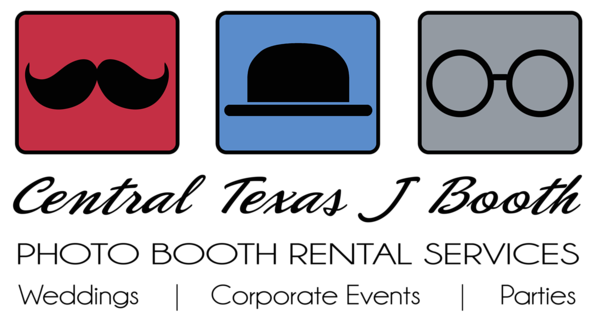 corporate event photo booth set up at holiday party downtown austin. 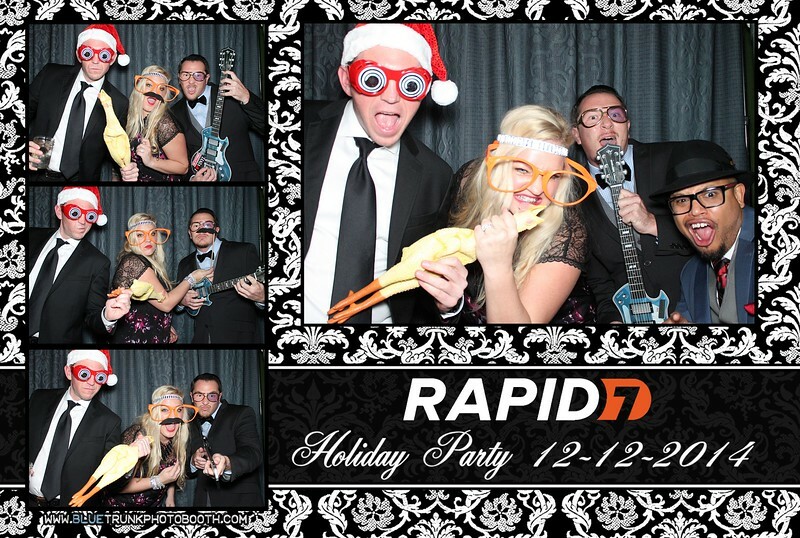 Such a fun group and what a great company to have us there for the guests to enjoy!